Vella, a new Mediterranean BYOB in Exton (120 Woodcutter St., 610-524-3334), serves gluten-free pizza and pasta prepared with separate utensils and cookware. The Capital Grille in Center City Philadelphia (1338 Chestnut St., 215-545-9588) will be open on Thanksgiving from noon to 9 p.m. serving an a la carte dinner menu. The kitchen can prepare roasted turkey with gluten-free gravy and substitute wild rice for stuffing. Fall ice cream flavors will be available for dessert. This is an accommodation being made at the Philadelphia location only. 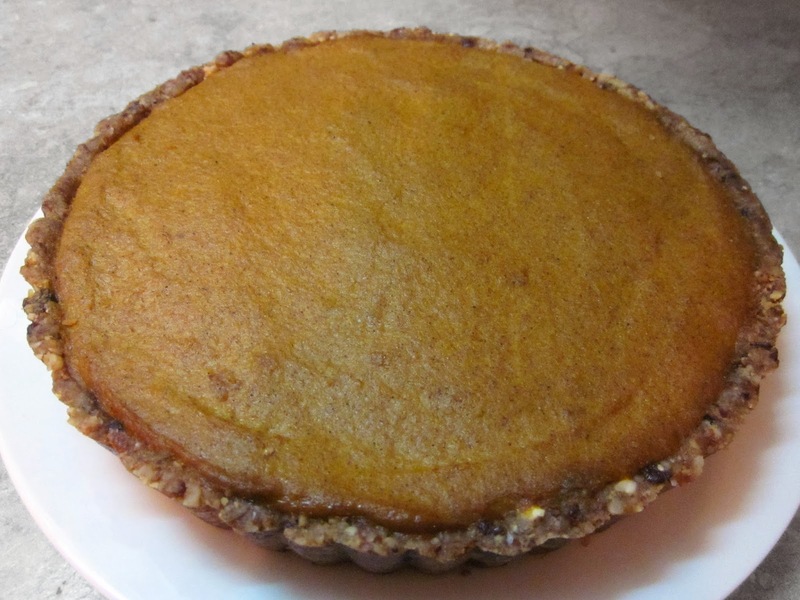 No one will mistake Gluten Free Philly for a gluten-free recipe blog, but if you're interested in making a no-bake pumpkin pie for Thanksgiving, you can check out this one developed by Justin Swain, the executive chef at REX 1516 on South Street in Philadelphia (1516 South St., 267-319-1366). The Wells Fargo Center, home of the Flyers and Sixers, has a new frozen-yogurt stand from Gozen Yogurt. Currently, all flavors there except for Cake Batter are gluten free. The gluten-free concession stand at Section 122 got a face lift for this season with bolder signage. Voting continues through December 22 for GFREEK.com's Regional Gluten-Free Awards. 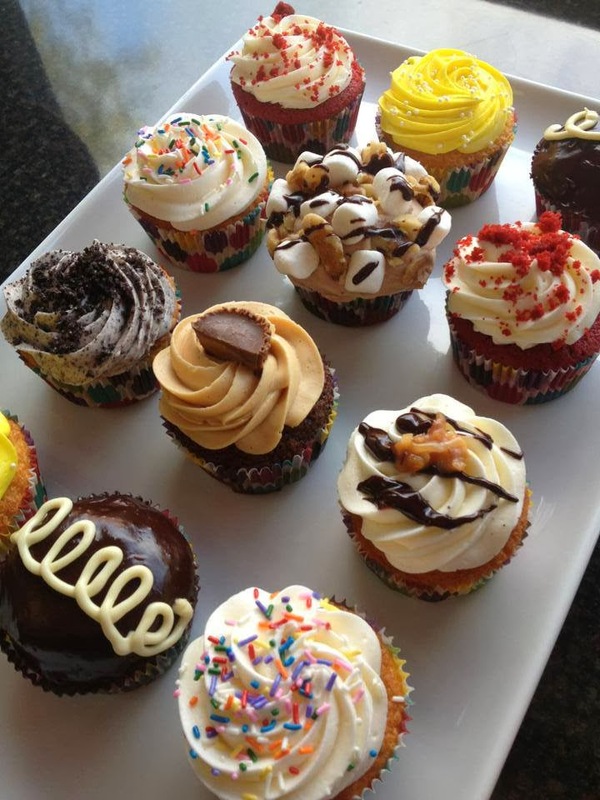 Among the categories for Philadelphia is Best Support Group - please support Gluten Free Philly with your vote. Red Robin's signature steak fries are now available to make at home - and they're pretty good, as I wrote in a review posted at the blog on Tuesday. 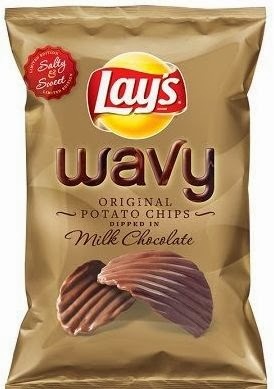 Giving new meaning to "chocolate chips," Target stores will carry Wavy Lay's sweet-and-savory milk chocolate-covered potato chips for the holidays. The limited edition (for now, anyway) snack will retail for $3.49 for a 5-ounce bag. Early reviews are positive. Kellogg's Special K has extended its brand with Popcorn Chips in three varieties: Butter, Sweet & Salty and Sea Salt. The retail packaging is labeled gluten free. 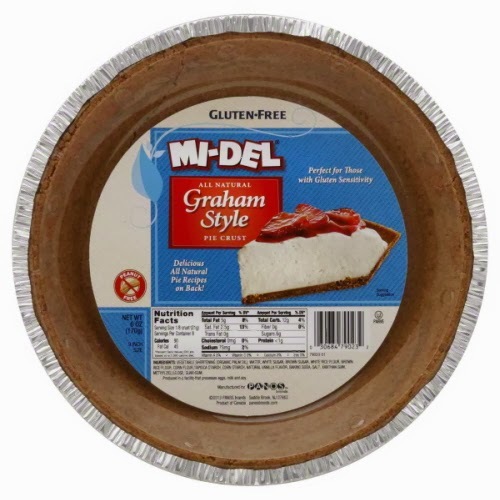 Reader Pat E. posted on Facebook that she found Mi-Del's new gluten-free pie crusts at Wegmans. They come in Ginger Snap, Graham and Chocolate varieties. If you're not inclined to make your own gluten-free stuffing at Thanksgiving, it's easier than ever to find this year. There are new ones from Rudi's Gluten-Free Bakery, Glutino and Whole Foods, which has a 10-Minute Stuffing Mix. In addition to the stuffing mix, Whole Foods has introduced other new items made at the company's dedicated Gluten-Free Bakehouse in North Carolina. These include three occasion cakes - nutty Shmoo, vanilla Confetti and peppermint mousse - as well as bobbilicious cookies, which also are dairy free. At Whole Foods I also spotted Nature's Path pumpkin spice waffles, made with quinoa, amaranth and flax.